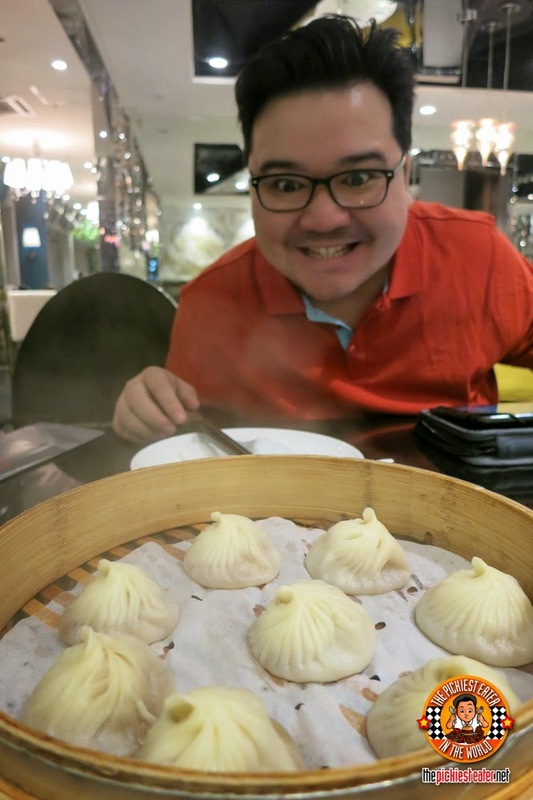 THE PICKIEST EATER IN THE WORLD: BDO’s TREAT! 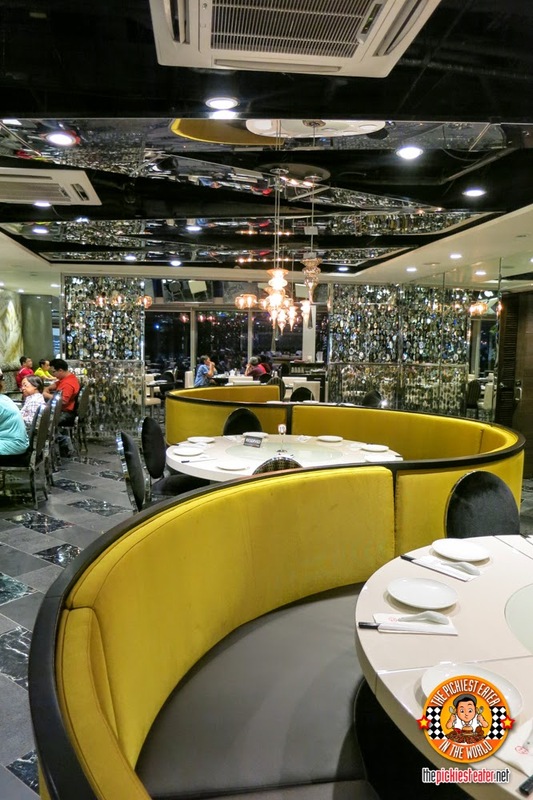 45% OFF LUGANG CAFE! 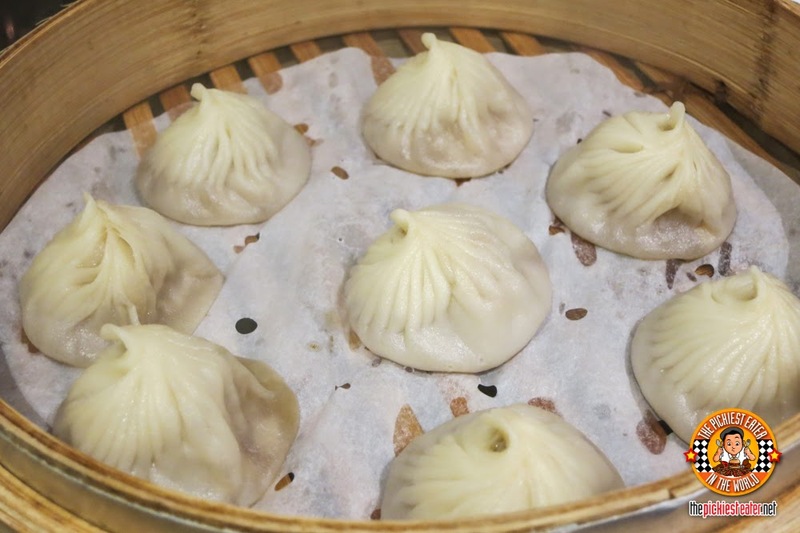 The Steamed Pork Xiao Long Bao. So fresh, with a very hearty soup and a tasty meat inside, makes it evident that it’s made fresh everyday. I like jamming the entire thing in my mouth and letting the soup burst inside my mouth (Don’t try that at home though). I never go into a Chinese restaurant without ordering me a plate of Sweet and Sour Pork. This is actually my deal-breaker, and pretty much the dish I judge Chinese restaurants by. 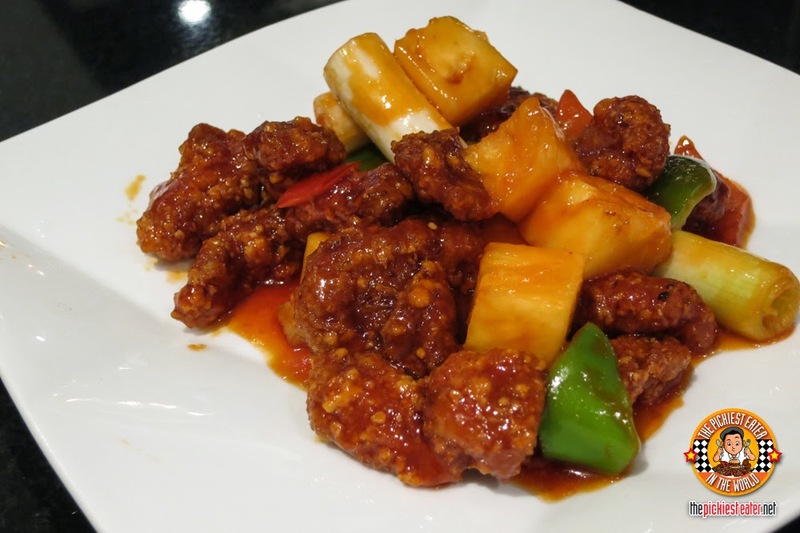 A good Chinese restaurant should be able to make a great Sweet and Sour Pork dish. And how does Lugang’s version fare? It’s actually pretty darn good, and easily among the best I’ve tried. 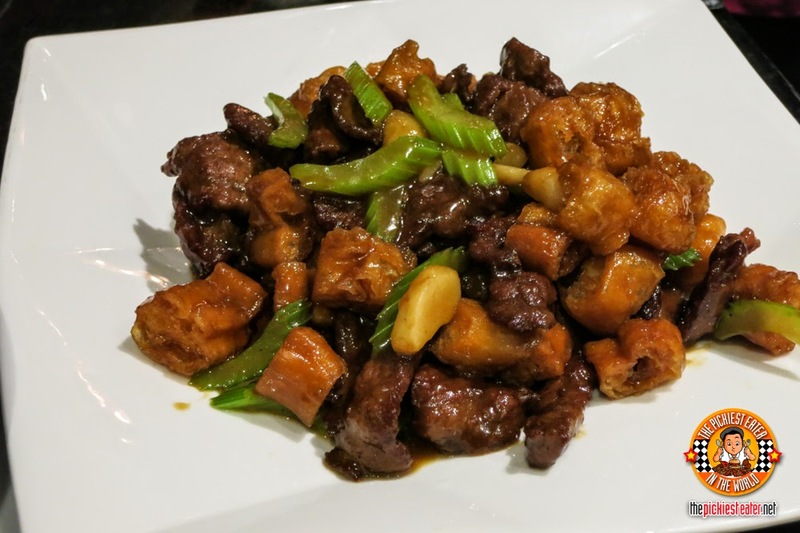 I love how the crispy slices of pork were coated in a gorgeous sweet and sour glaze, offering a great balance of flavors. The dish that totally blew me away was the Stir-fried Beef with Chinese Crullers! I never would have thought putting some sort of Chinese doughnut into this stir-fried beef would work. But it did, with the soft slices of beef blending beautifully with the crispy, yet almost buttery cruellers, giving a gentle crunch with every bite. This was absolutely amazing! But I’m not only writing to share my great experience with Lugang Cafe. 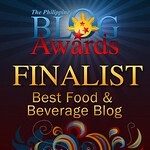 The thing is, I bring with me great news for BDO Visa Gold and Visa Platinum Credit Cardholders! YOU GET 45% OFF WHEN YOU DINE AT LUGANG CAFE, YOU LUCKY CARDHOLDER YOU! This Promotion is open to all active Principal and Supplementary cardholders of BDO Visa Gold and Visa Platinum Credit Cards (“Cards”). Promo period is from July 30 to August 15, 2014. All transactions must be made within the Promo Period to avail of the offer. Offer is valid only during Wednesdays, Thursdays and Fridays within the promo period between 11am (lunch) and 10pm (dinner). 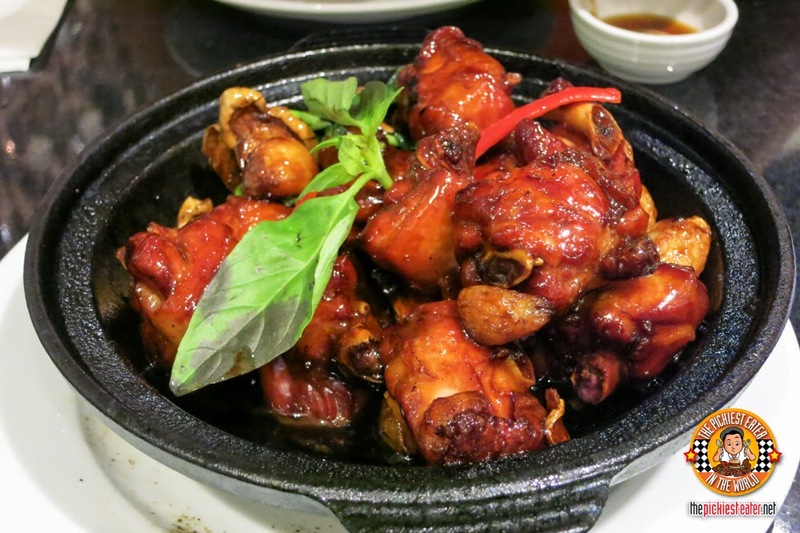 Get 45% discount on total dine-in food bill at any branch of Lugang Café. Charge slips generated from this promotion can no longer be used to redeem another BDO freebie (e.g. Treats Program). If found to have multiple availments, BDO shall have the right to charge the cost of the Treat to the Cardholder’s BDO Visa Credit Card. A Cardholder will be allowed up to two (2) transactions/table reservations in a day. 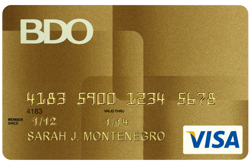 If found to have multiple availments that are not consistent with the Terms and Conditions of the program, BDO will charge the full amount of discount redeemed to the Cardholder’s BDO Visa Credit Card account. Discounts awarded are non-transferable and non-convertible to cash. This promotion cannot be exchanged for other items or discounts and cannot be used in conjunction with other ongoing BDO and/or Lugang Café promotion/s including gift and discount cards, complimentary gift certificates or Senior Citizen’s Card and is subject to the Terms & Conditions governing the issuance and use of the BDO Credit Cards. So hurry and make your reservations now! See below the list of participating Lugang Cafe Branches!